Did you know that the female bagworms lay between 500-1000 eggs in their bag before they die each fall? The eggs then hatch in May and June. Once hatched, larvae spin down on silken threads and are blown about by the early spring breezes. Contact Tom at Tom@GroshsLawnService.com to learn how Grosh's Lawn Service can help tackle your bagworms! There is still time for us to help you and your lawn this spring with our Lawn Treatment Program! As the temperatures get warmer, your time is running out to put down crab grass preventative treatment. Has time crept up on you, and lawn care fell to the bottom of your "to-do" list? Don't delay, contact Tom today. We can help take care of your lawn in the spring and all season long. 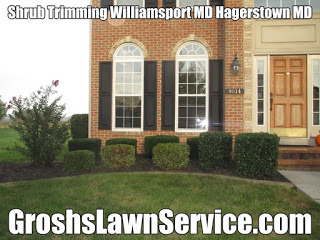 Tom and the team at Grosh's Lawn Service don't just maintain your yard – they improve it. They make it healthier and more attractive, which not only beautifies your home, it also raises your property value. Learn more by visiting www.groshslawnservice.com or emailing Tom. 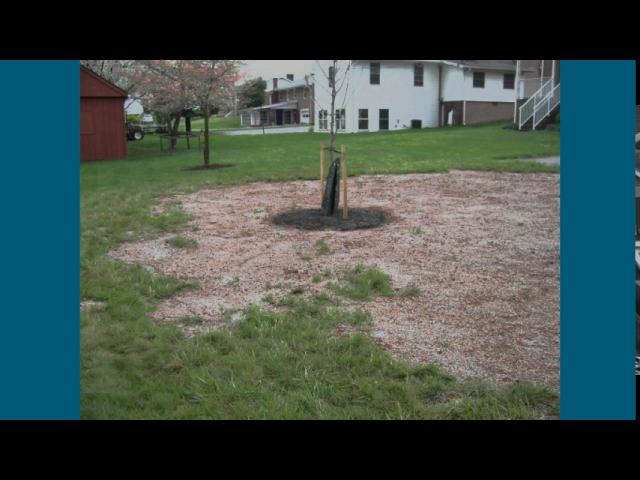 Now is not only the time to think about your lawn, but your shrubs as well. Shrub trimming and pruning will help maintain each shrub's size and appearance. Spring is the perfect time to get your shrubs cleaned up! 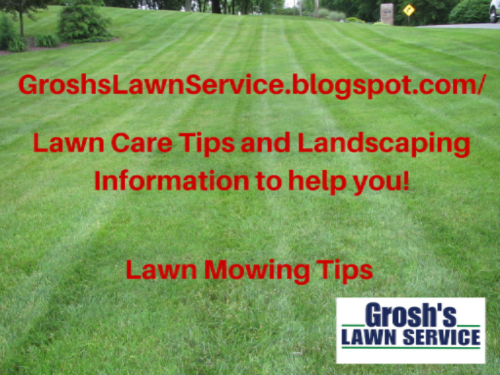 Check out our blog here for more information on the shrub maintenance services offered by Grosh's Lawn Service. Do you have areas in your lawn that you need repair? Perhaps you put in a new septic tank, or had a new well drilled. 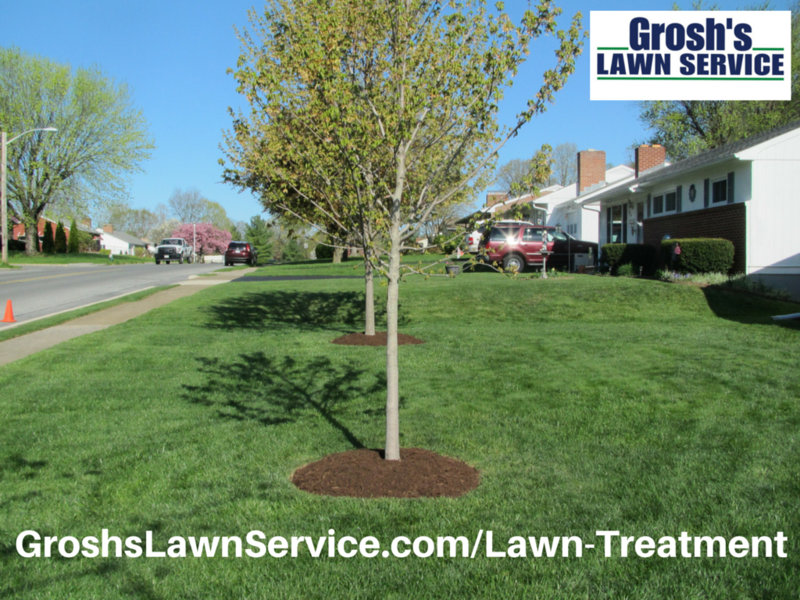 Watch the video above to learn more about the Grosh's Lawn Service lawn treatment and repair program. Investing in a lawn repair program now will protect the lawn all season long. 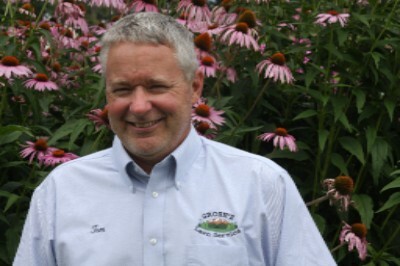 Contact Tom today to schedule your lawn repair. Spring is the best time to have grass seed germinate, as the temperatures warm up. Contact Tom today at Tom@groshslawnservice.com to learn more and schedule your repair and treatment. Your crew did an amazing job! I knew we hired the best team to work on our yard. It wasn’t until it was completed, that I realized how much the yard really need cleaning up, trimming etc. The extra bonus was a wonderful surprise, we truly appreciate it.